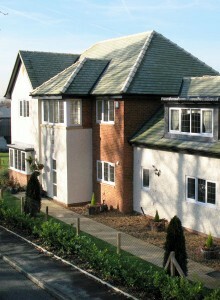 Pringle Homes employed LMP Architectural Consultants to provide a full architectural service for their development at Grimsargh Manor in Preston from concept and design through to planning and building regulations. 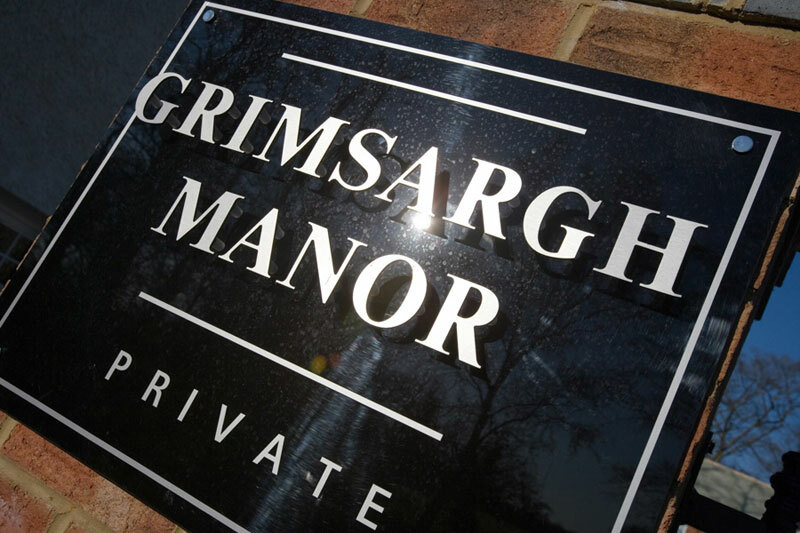 As described on the Pringle Homes website; ‘Grimsargh Manor consists of 6 individual 5 bedroom exceptionally high quality detached houses, situated overlooking the village green in Grimsargh. 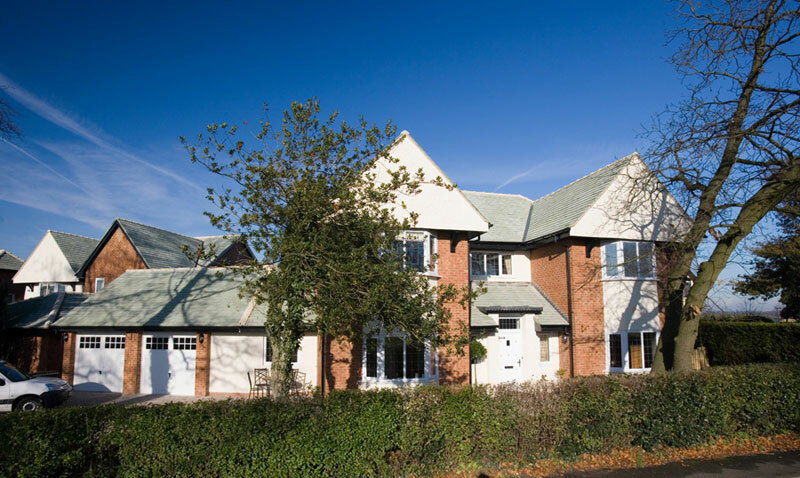 The Arts and Crafts style incorporates classic details such as green pitch and hipped roofs, partial cream render and leaded lights.’.